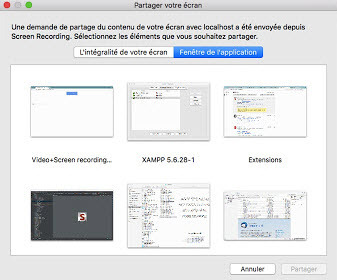 It becomes fairly common to record video either from the video-sharing sites or from your webcam in front of your computer Mac or PC. For this purpose, an online screen recorder can be a great helper. If you’re looking for something basic, then you’re much better off looking for an online video recorder program. Fortunately, screen recording has been considerably simplified over the years, and we now have the option of recording and sharing high-quality videos with just a few clicks. Here are the top 10 free online screen recorders that are completely free and require no download. 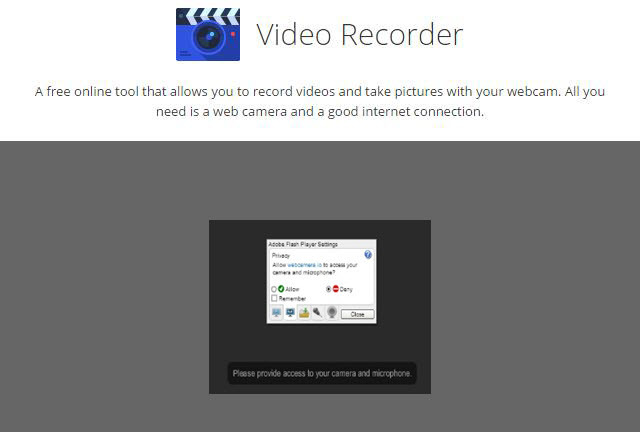 This is a strong, but simple free online screen recorder that allows you to record using your webcam. Also providing audio recording via your microphone and a versatile lineup of special effects, this site offers you the possibility to broadcast yourself, as well as stream your gaming videos live. You can also video chat and connect with others using the People Search feature. 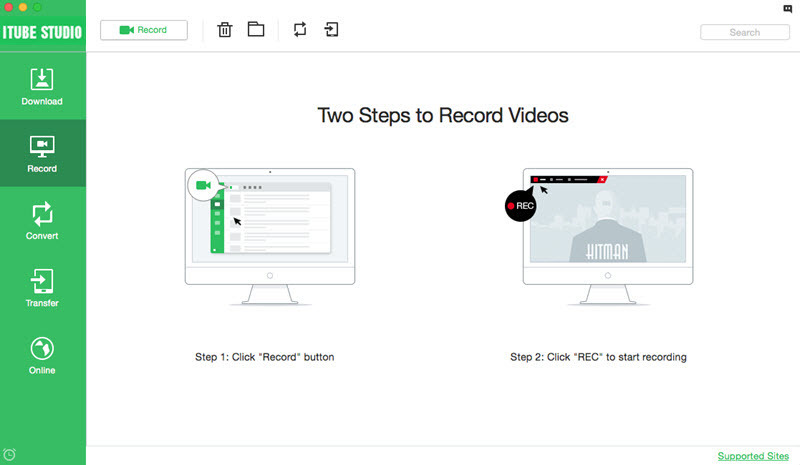 In order to use this tool, simply press the Rec button to start video recording online and click again to end it. Feel free to share or delete your videos using the two links provided on the site. Another simple, easy-to-navigate tool is the one offered by 123apps.com, a free online multimedia software that runs in your browser. Simple, safe and free, this site allows you to record video online and take pictures using your webcam. All you need is a decent internet connection, and you’re all set! 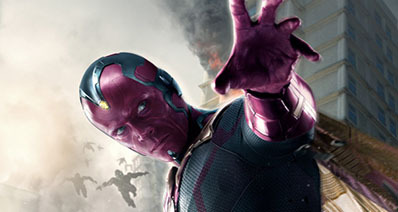 Just add the application to your browser and click Rec to start your video. One of the best things about using this online screen recorder is that the major social media platforms are always embedded within the site. This means that your recording will easily and automatically get shared on your Facebook, Twitter, Gmail or Youtube channel. All you have to do is click the Record button and later select the Share option to make sure your video gets passed around to your family and friends. With this online video recorder application, you’re able to record from your webcam without downloading any special software and dealing with complicated installation instructions. 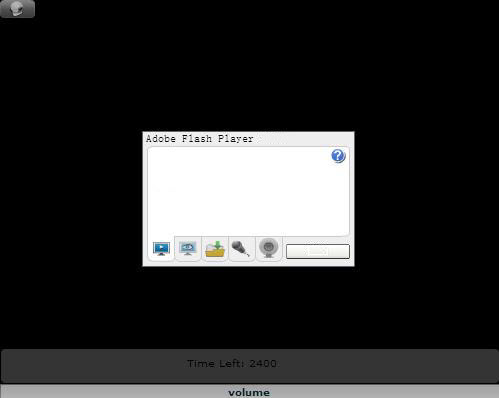 The only requirement for this tool is Adobe Flash player. 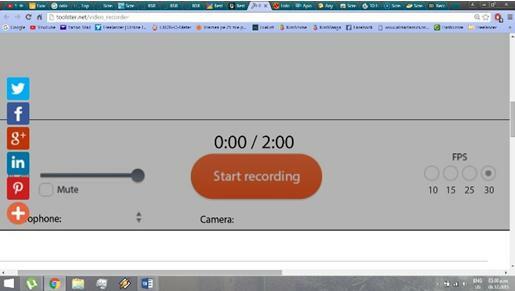 In order to record, you have to grant access to your camera and microphone (for audio) and click the Start recording button that will appear on your screen. 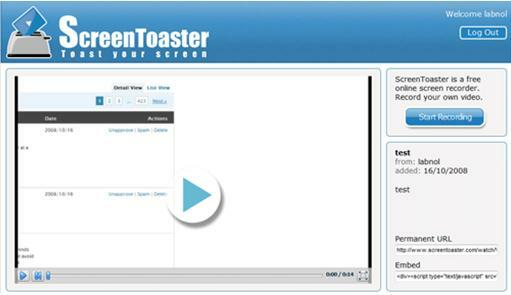 This is an easy-to-use, basic app that will allow you to record screen activities inside a tab. 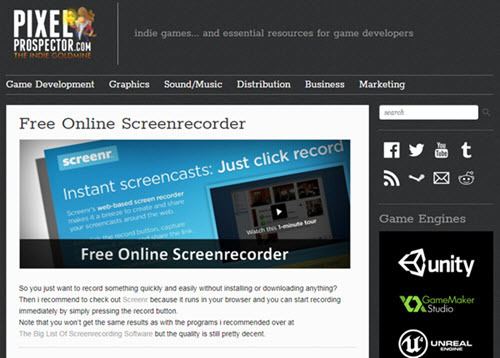 Screencastify does not depend on any external software and the recording happens locally. This is a basic video recording add-on that allows you to create your own content using video recording, without involving any time-consuming installation procedures. This free web based screen casting tool also comes with automatic upload and sharing options, while recording is done with a simple click of the Rec button. Fotofriend offers the highest quality available in terms of screen captures and recordings. Using their Video Booth option, you can now record a short video online with your webcam, no download required. Providing you with over 55 special effects right at your fingertips, Fotofriend is a great tool for making fun movies to share with your friends. This is the most accessible, easy-to-use online application among all screen casting software. 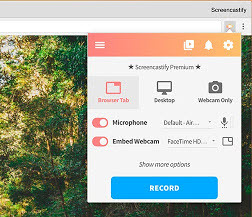 Screna screen recorder also provides its users with a Chrome version to add a video recorder extension to your browser. 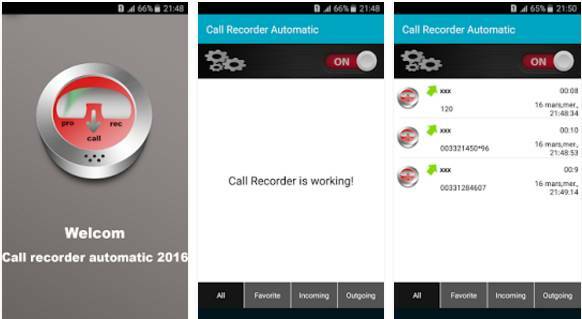 In addition, you can record audio activity using your microphone and specify the region to be recorded. This is the trendiest screen recording tool currently on the market, particularly popular among tutorial content creators and demo producers. While this is an online application that runs on Java, it can also function offline if you choose to have it installed. With over 30000 videos recorded every day, Screencast O-Matic also offers the option to embed your material with watermark. Moreover, users can access several free, in-depth tutorials regarding editing and scripted recordings. In order to make a video, simply click Start recording to begin and Stop recording when you’re finished. By far the best online video recording tool, Apowersoft’s application does not require Java Applet to function and brings you completely free unlimited recording options, only one click away. Available for both Windows and Mac, this web application is packed with an online convertor and has designated keyboard shortcuts to make every function more efficient. This feature-rich device stands out from the crowd due to its user-friendly design and built-in sound recording function. 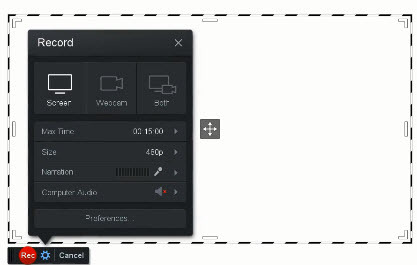 In order to create content, you have to press the “Start recording” button and customize the recording mode and region. Lastly, you have to either save your video to local disk or choose to upload it on social media platforms. To record videos or live sessions in high quality, we highly recomend you to use desktop video recorder like iTube Studio Online Video Recorder. 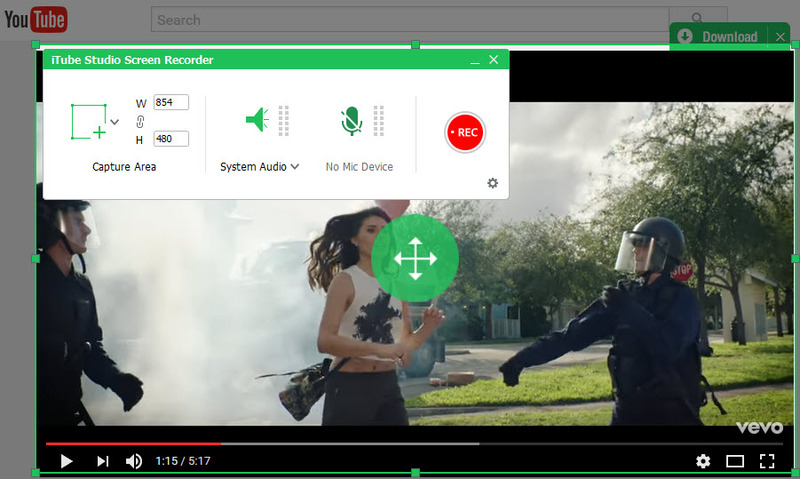 This video recorder program allows you to record videos from any video-sharing sites or directly from your computer screen. You can customize the screen size and duration. The recorded video will keep the original video quality. Record any online video from any video sites including Hulu, Netflix, and other unable to download sites. 1 click to download videos from 10,000+ online video sharing sites with URL or download extension. Support to record batch videos and at 3X faster speed with original quality maintained. Convert recorded or downloaded videos to other media formats to enjoy anywhere at anytime. Transfer recorded live videos, tutorials or other videos to mobile devices with USB cable easily. Directly download media files from a sharing link of Dropbox, Google Drive, One Drive, etc. Private Mode to fully keep your video downloading information under protection by a password.